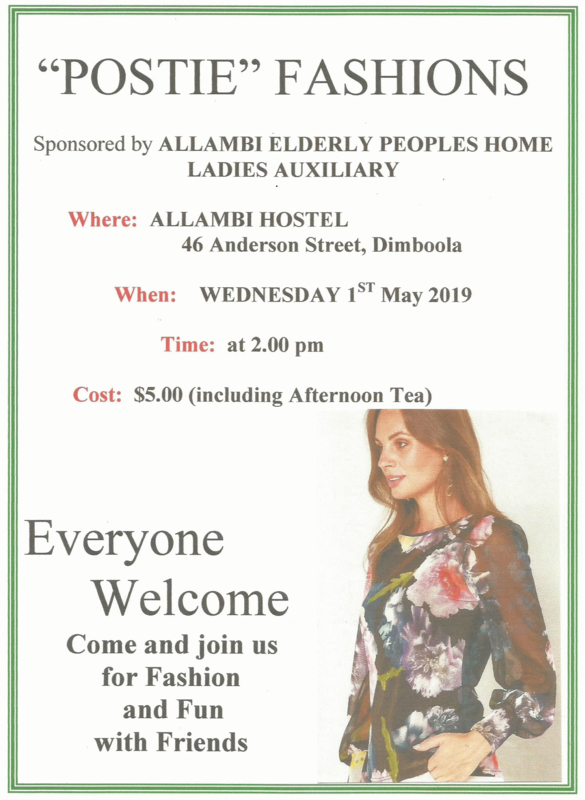 We, the Allambi Elderly Peoples Home Committee of Management, wish to inform the Dimboola and wider community of the current situation at the home. There has been growing speculation over how Allambi is going financially, and with good reason, for the facility has been surviving courtesy of long volunteer hours in both administration and fundraising. The large amount of hours Norma Elsom and Margaret Menzel have devoted to the survival of Allambi through tough times in the last decade (forgoing any stipend authorised by the Committee of Management for many of those years) is a testament to their dedication. Support from the community, in particular, Staff Fundraising, Allambi Ladies Auxiliary and our Service Clubs, has allowed improvements to be made and has helped Allambi reach the standard of care we see today. Despite this immense support, it became obvious last year that Allambi could not keep functioning in its current form and the Committee of Management made the decision to actively look for options to help Allambi survive.  Enter Wimmera Health Care Group (WHCG), with its resources and specialist financial, aged care and clinical knowledge and understanding of optimising government revenue for residential aged care services. Allambi has now entered in a temporary agreement until the end of June 2016 with WHCG where our performance can be analysed and decisions can be made for the future. What those decisions are, we don't know. What we do know is the important role our facility plays in the community, that our high standard of care for residents will continue and that we are doing everything possible to secure the future of Allambi. 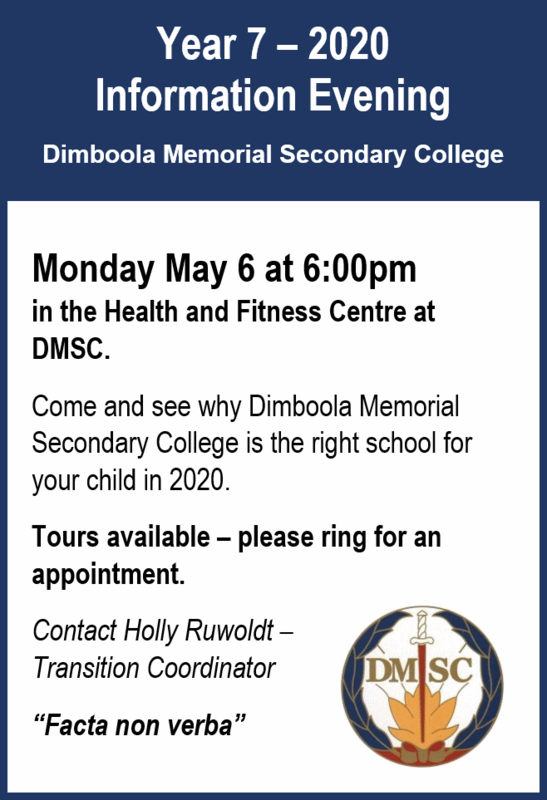 Thank you for your continued support for such an integral part of the Dimboola and wider community.